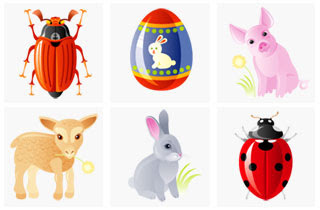 Make and receive lots of gifts because the weblin Easter gallery is only available for a limited period until March 28, i.e. until Friday next week. With six Easter gifts you can fill the Princess Album. If you receive enough gifts to fill the album, you get the special princess avatar. Have fun and Happy Easter!